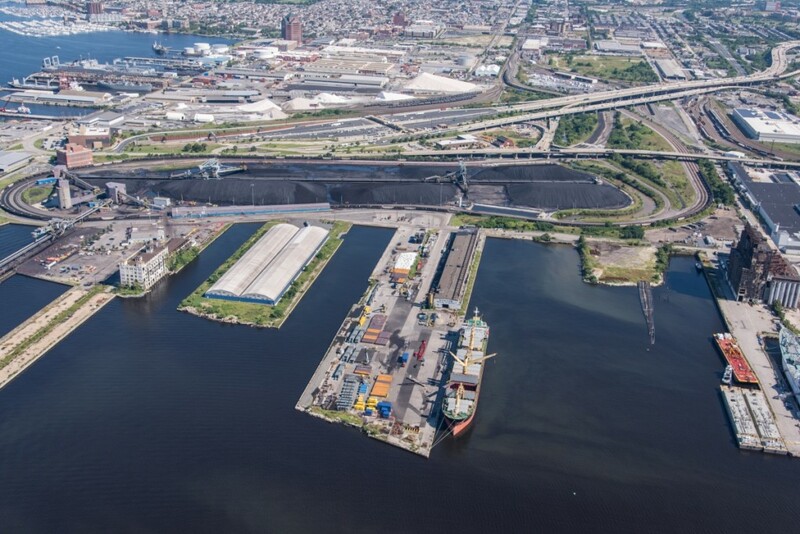 Multipurpose general cargo facility located north of the Fort Mchenry tunnel, convenient to I-95. Ample indoor and outdoor storage, the berth is ideal for break bulk steel and project cargo. Bulk facility with gantry crane, located south of the Fort Mchenry tunnel, convenient to I-95. With significant outdoor storage, the berth is ideal for bulk cargos such as salt, slag, and scrap metal or break-bulk and Ro-Ro operations.